and recording a variety of tracks and gigging around Melbourne with her Guitarist, Hayden. 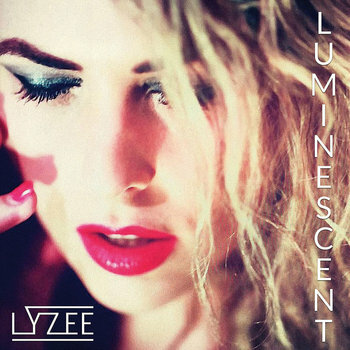 Lyzee has a crazy, dark and sultry feel to her music and performing that allures you in. 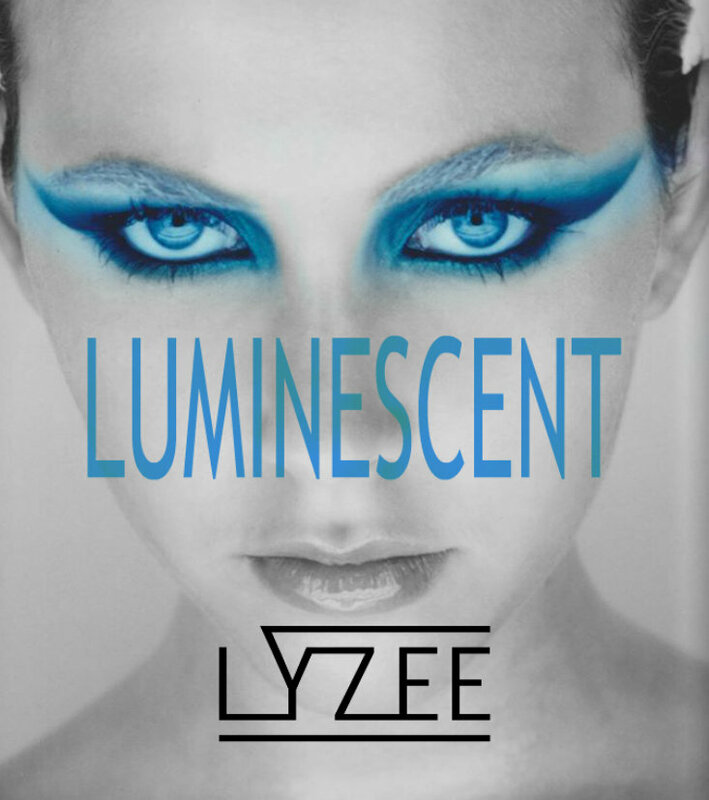 Lyzee's voice will captivate any audience due to her powerful and unique tone, influenced by Florence and the Machine, Evanescence, Katy Perry, Rihanna and Rita Ora. Join Lyzee's mailing list for latest news, Gig updates and more! This song is about how you become so close to the ones you love. The people in your life who you least expect, can be taken from you sometimes for whatever reason or you simply lose touch. It's about remembering the one thing about them you loved the most and taking it with you through your journey.